CJ Affiliate has won three awards at the International Performance Marketing Awards (IPMAs) 2018. 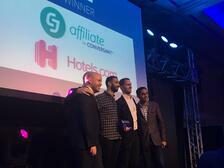 The affiliate network won the Industry Choice of Network for the second year running, plus Best Use of Data with NMPi and Fanatics, as well as Best Performance Marketing Campaign or Strategy (USA) with Hotels.com. Further, CJ was highly commended in a number of categories, highlighting the network's global reach and international performance. 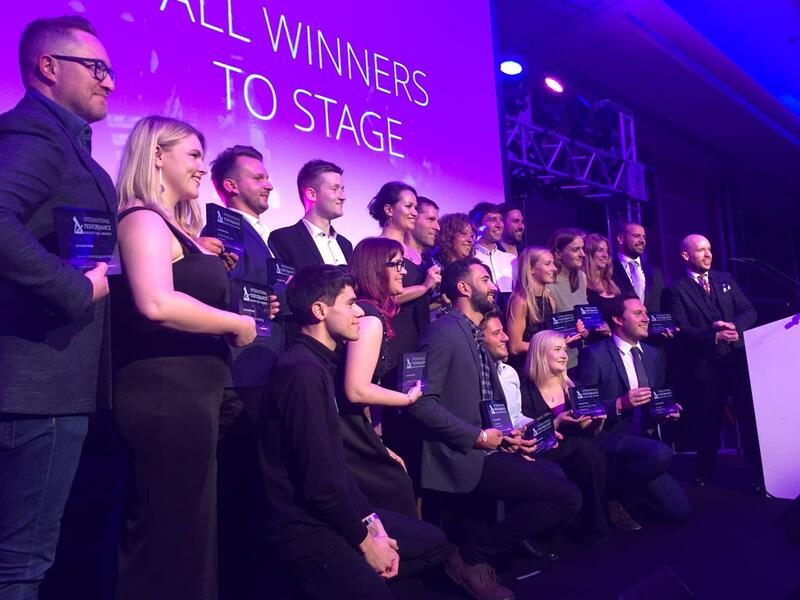 At the inaugural IPMAs last year, CJ took home three of the prestigious performance marketing awards. "I am incredibly proud of CJ's achievements at the 2018 International Performance Marketing Awards - once again, it's industry recognition of the value that CJ brings to the table," says Jules Bazley, Regional Vice President for CJ Affiliate. "Ultimately, this is thanks to our expert team located right around the world, and the highly professional advertiser, publisher and agency teams that they work so closely with. “The teams at Hotels.com, NMPi, Fanatics and all the other great brands we work with at CJ collaborate with the network in harmony all around the world. It's this that allows us to push the boundaries in terms of results - something these awards lay testament to. "CJ has long been known as the global affiliate network, specialising in harnessing local market knowledge, combined with the ability to reach billions internationally," continues Bazley. "With the recent launch of affiliate personalisation - a truly unique capability for CJ - the network's ability to form lasting relationships between consumers, advertisers and publishers all around the world is only set to enhance further still. It's an exciting future for the network!"